Emily is typical of a family caregiver facing complex challenges. As a Family Nurse Practitioner and mother of two young children, she is also a caregiver for her aging father Robert, who was diagnosed a year ago with amyotrophic lateral sclerosis, known as ALS. Along with her other responsibilities, Emily travels two hours from Santa Rosa to Sacramento many times each month to accompany her father to medical appointments and oversee his care. Her siblings live out-of-state and her mother, who serves as Robert’s primary caregiver, also works full-time and is overwhelmed with the responsibilities of his care. Emily knows that as her father’s health deteriorates, he will eventually be unable to walk, dress, write, speak, swallow and breathe, and caregiving will become even more emotionally and financially difficult. Due to her medical training, Emily has an advantage over other family caregivers – she has the knowledge and skills she will need to provide care for her father. But despite her training, the responsibilities of her own job, caring for her small children, and being a long-distance caregiver for her father is a difficult balancing act that will become even more challenging as his illness progresses. Currently there are 4.5 million family caregivers in California, including spouses, partners, children, and other close relatives or friends. By 2030 nearly one-fifth of California’s population will be over age 65 and the number of family caregivers will increase. Currently, 6 in 10 caregivers are women; 1 in 4 provide care to a person with dementia. Over half are otherwise employed and the average time spent as a caregiver is approximately 4 years. Family caregivers contribute over 58 billion in unpaid care to the economy each year. The California Task Force on Family Caregiving report outlines the conditions facing family caregivers and makes specific recommendations to provide them with support. Many caregivers face the challenge of trying to maintain their employment to avoid financial hardships. While the federal Family Medical Leave Act and the state’s Paid Family Leave program provide some support to take time off from work for caregiving, these programs are only good for up to 12 weeks per year and don’t provide income replacement or only provide partial income replacement. The Task Force recommends tax credits for out of pocket costs and implementation of a long-term care insurance program to help limit the increased risk of poverty and long-term financial insecurity. Another important issue is public education. Caregivers often assume the role with no training, education, or resources. Education specific to an individual caregiver’s situation is crucial and needs to be easily accessible and presented in relevant ways. Some caregivers are not even aware that there are educational resources available to them, so increased awareness campaigns are necessary. It is also essential to provide support and training during transitions from hospital to home. Allowing caregivers to decide for themselves if they can complete complex tasks such as wound care or operating intricate medical equipment on their own allows the caregiver to feel confident about the care they are providing. In addition, a standardized caregiver assessment across the state would help to support individualization of services. The assessment would collect data on the demographics of the caregivers and what if any services they are accessing. The data could then be shared across agencies to reduce duplication and fragmentation of services. The Task Force notes that increased access to affordable services and supports for caregivers can be extremely beneficial. Respite care allows caregivers to take a break anywhere from a few hours to multiple days. It can be expensive, but it is vital in supporting the mental and physical health of caregivers. An increase in funding to California’s Caregiver Resource Centers would also help to expand services, educational programs, and support innovative programs. Finally, as the caregiving population continues to grow, so will the challenges they face. There is an urgent need for a statewide Family Caregiving Advisory Council to provide advice and policy expertise to the Legislature. The advisory council should work with multiple agencies across the state to help identify and resolve issues that caregivers face. These interventions would go a long way towards addressing the urgent and growing needs of California’s family caregivers and assist them to keep their employment, provide quality care to their loved ones, and maintain their own health and well-being as they balance their important roles. 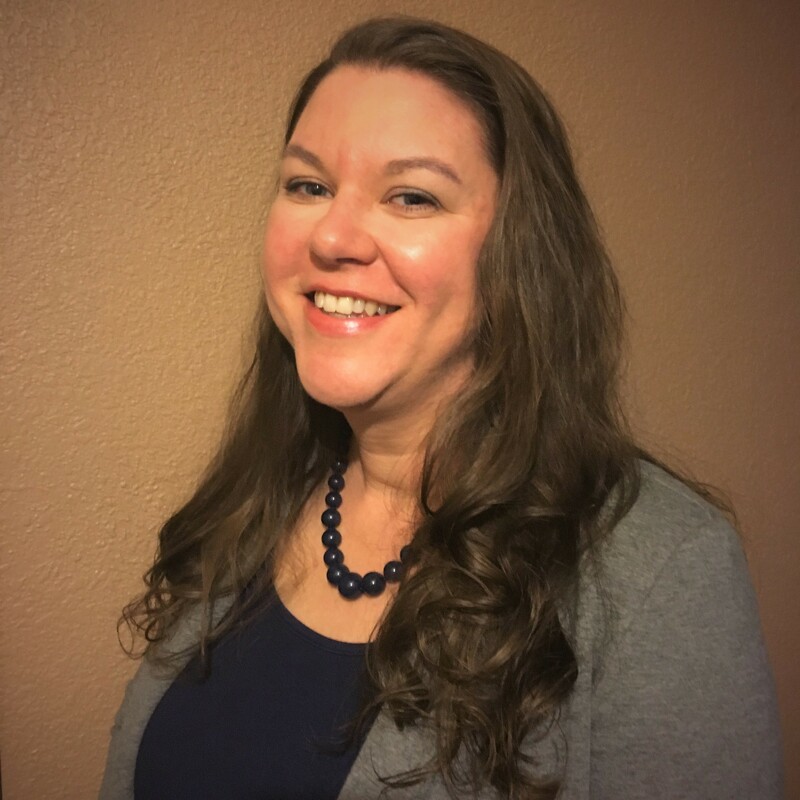 Crista Nicholas serves as a member of the California Collaborative staff team. Her work focuses on communications and providing project support. She lives in Sacramento and is an avid dog-lover.